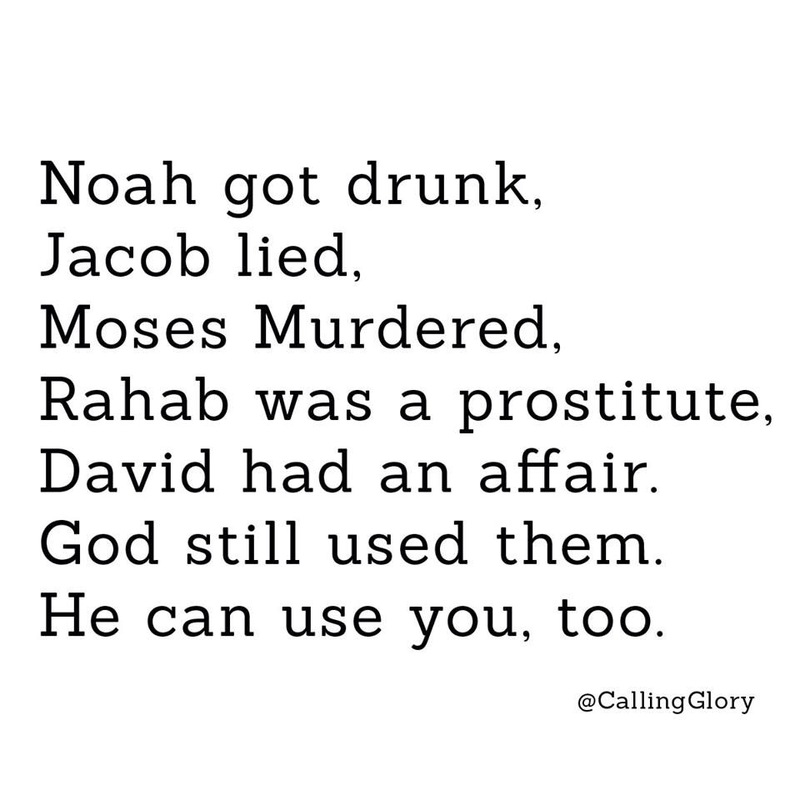 FYI: No matter your past, God can use you! “It's only after we've lost everything that we're free to do anything"
The Stories That Touch. Literally.